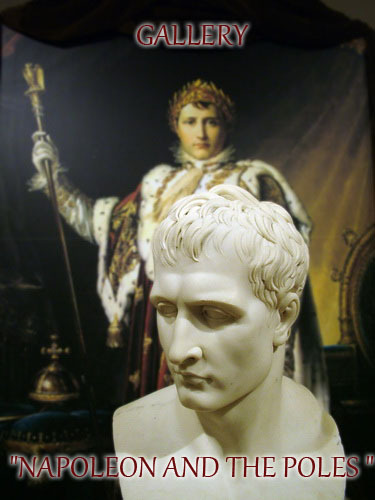 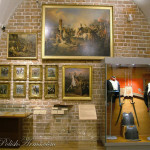 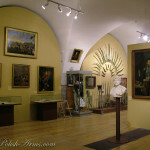 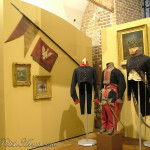 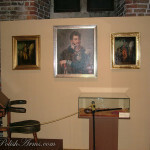 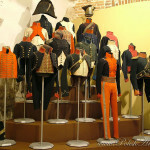 The National Museum in Krakow and the Museum of the Polish Army in Warsaw held together a huge exhibition on Napoleon in 2005 and 2006. 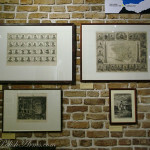 Below you’ll find few pics from the event. 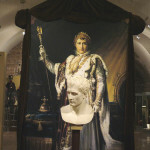 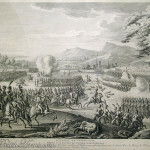 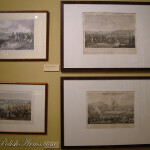 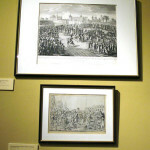 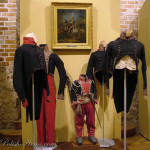 The main goal of the display was to show a tight connection between French Emperor and the Polish nation, which was struggling at that time for its independence. 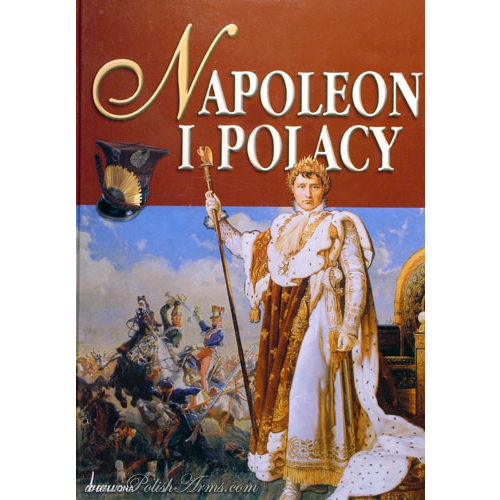 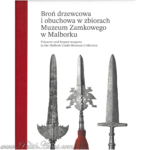 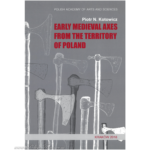 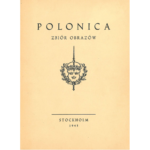 The Poles saw in Napoleon a great chance to regain freedom, Napoleon saw in Poles great soldiers and excellent army which could help him in his military plans. 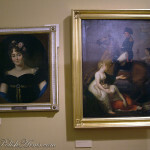 And there was a woman involved too… mrs. Walewska. 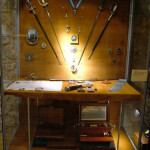 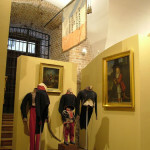 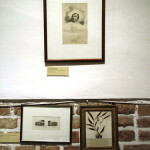 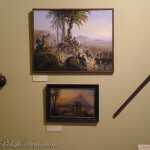 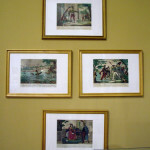 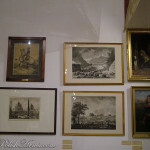 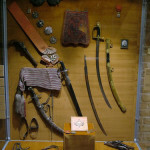 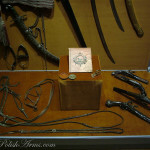 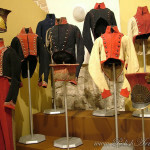 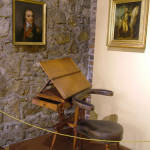 The exhibition presented many different objects. 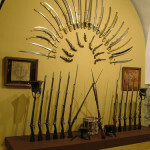 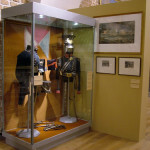 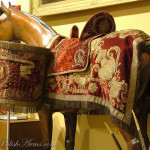 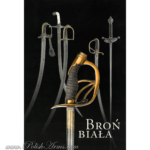 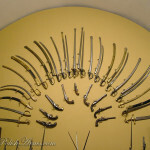 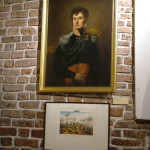 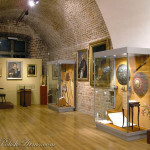 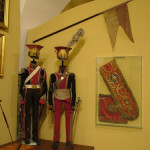 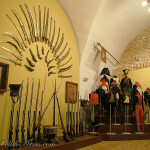 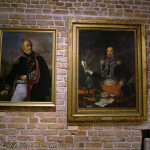 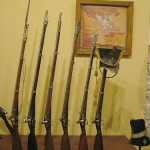 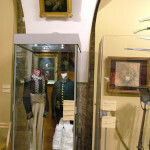 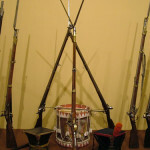 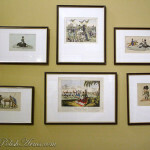 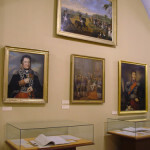 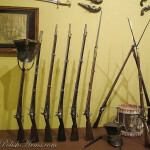 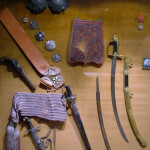 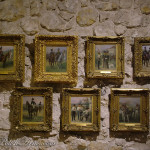 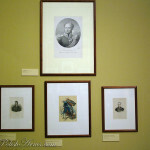 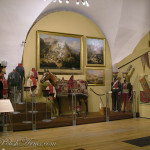 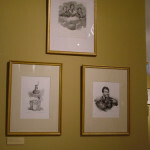 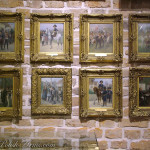 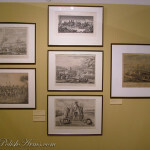 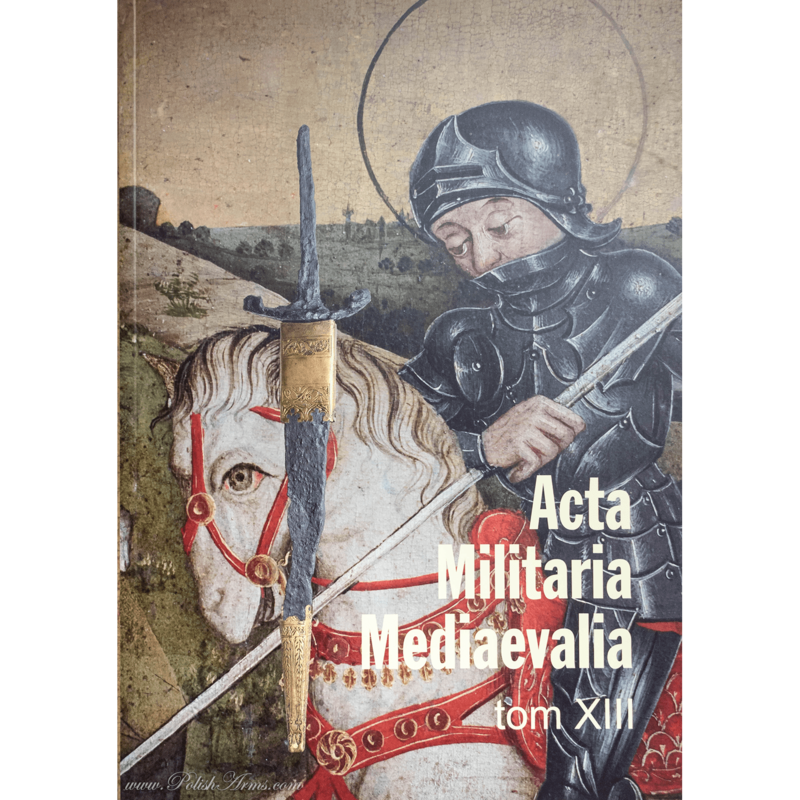 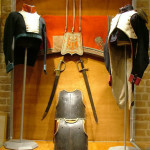 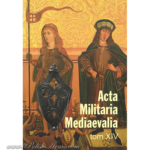 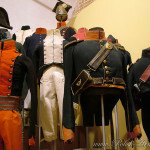 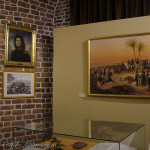 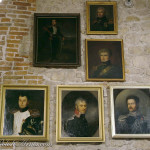 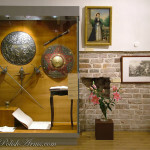 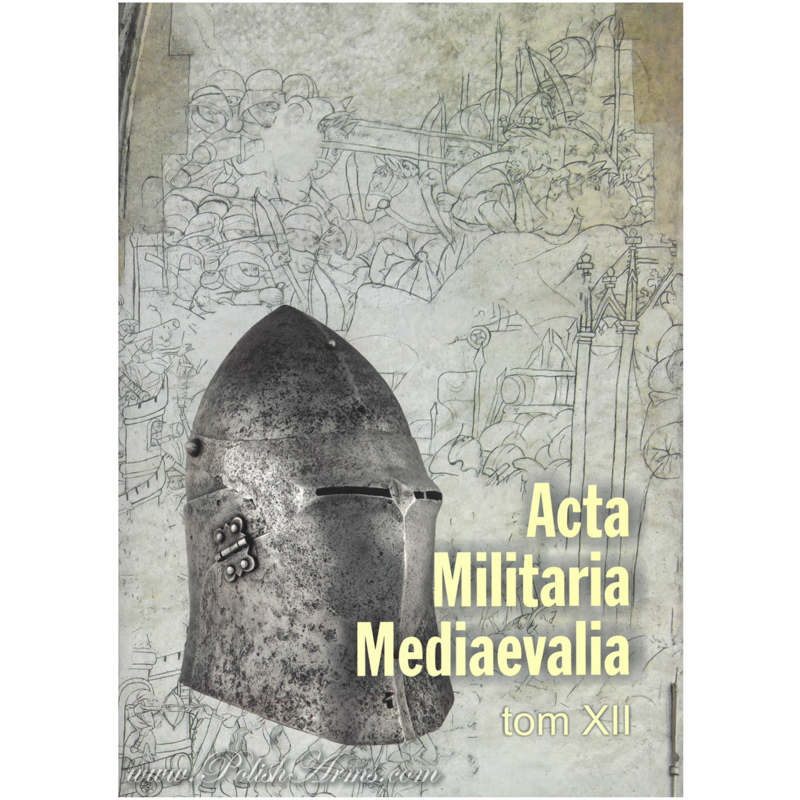 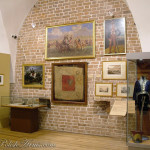 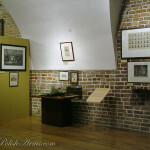 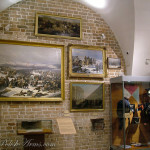 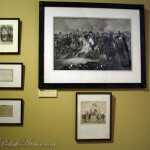 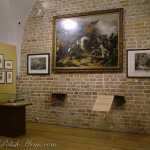 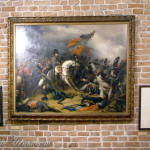 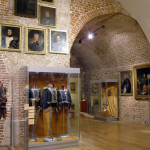 Amongst the most important the visitor could found Polish military uniforms, weapons, drawings and prints, paintings and a few memorabilia after Napoleon and after famous Polish generals.